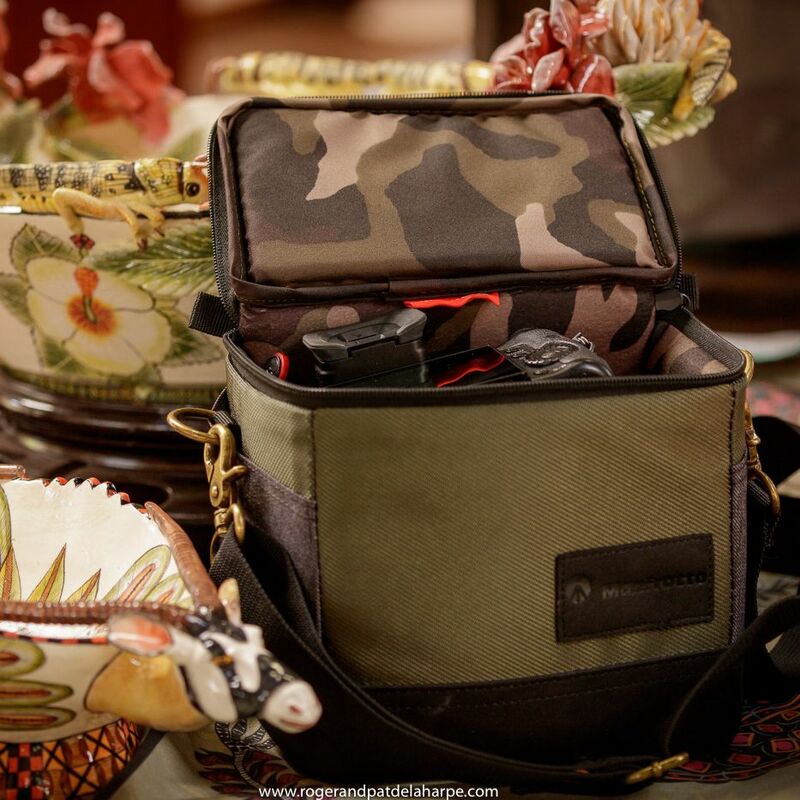 While most of our photography and video work is in the wildlife, conservation and travel fields (http://www.rogerandpatdelaharpe.com) we do have some commercial clients as well, like Ardmore Ceramic Art. 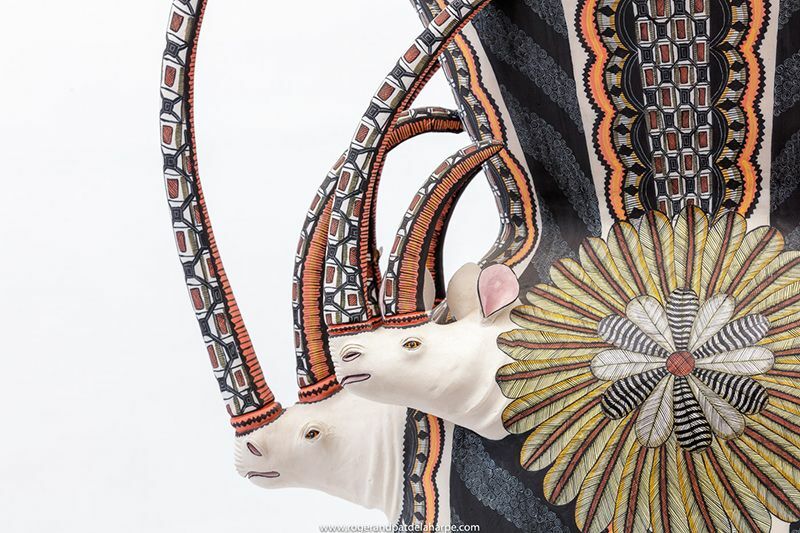 We have worked with them for many years, shooting their wonderfully creative interpretations of wildlife and African life through the medium of ceramics. You’ve got to love their work: Passion comes through in boat loads. The creativity! And an insight into both the natural world and African culture beyond your wildest imaginings. I have grown to love it – we have a few small pieces at home but much of it is out of our reach. Ceramics produced in the Ardmore studio have ben given as state gifts to, inter alia, Bill Clinton, Jacques Chirac, Queen Elizabeth II and Empress Michiko of Japan. 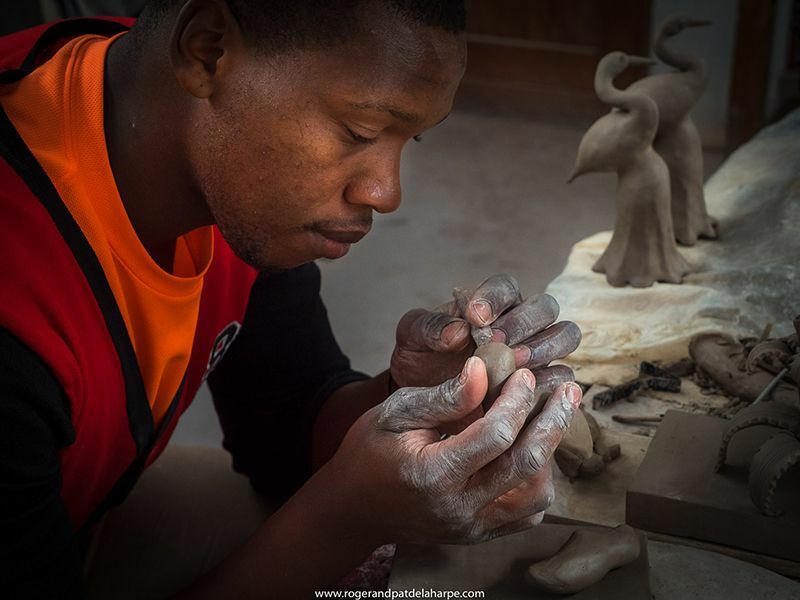 Ardmore was the brainchild of Feé Halstead, a ceramicist living in the foothills of the Drakensberg in KwaZulu Natal, South Africa in the mid 1980s. She befriended the daughter of the family’s housekeeper, Bonnie Ntshalintshali, who was a polio victim. Feé and Bonnie quickly became friends and under Feé’s guidance, Bonnie quickly developed into a very talented artist. And so the idea of of Ardmore Ceramics was born. Other young artists were keen to join and the studio grew into the formidable organisation it is today. In 2012 we were involved in the photography for their stunning coffee table book, Ardmore – We Are Because of Others, which is available directly from Ardmore or from Amazon. 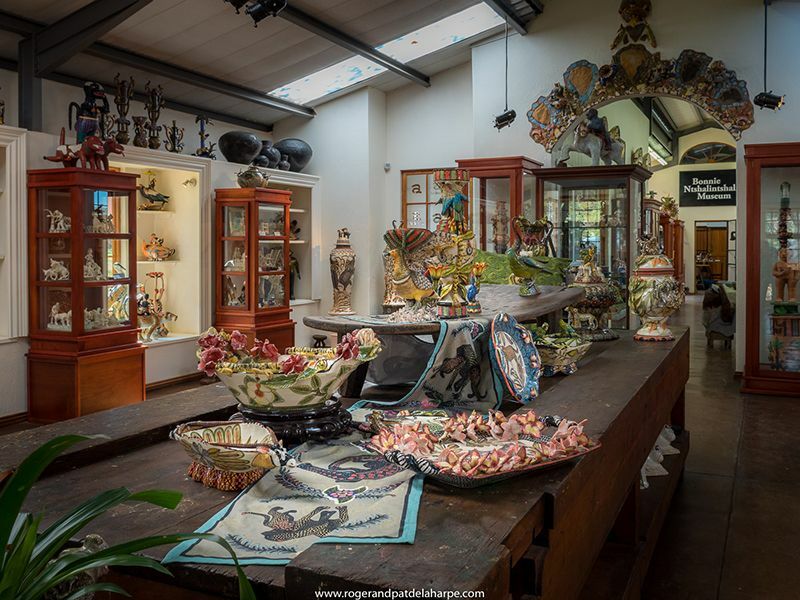 Aside from the many photographs showcasing the artists’ stunning work, it tells the story of this extraordinary studio, of Feé and of the talented and passionate artists behind the work. 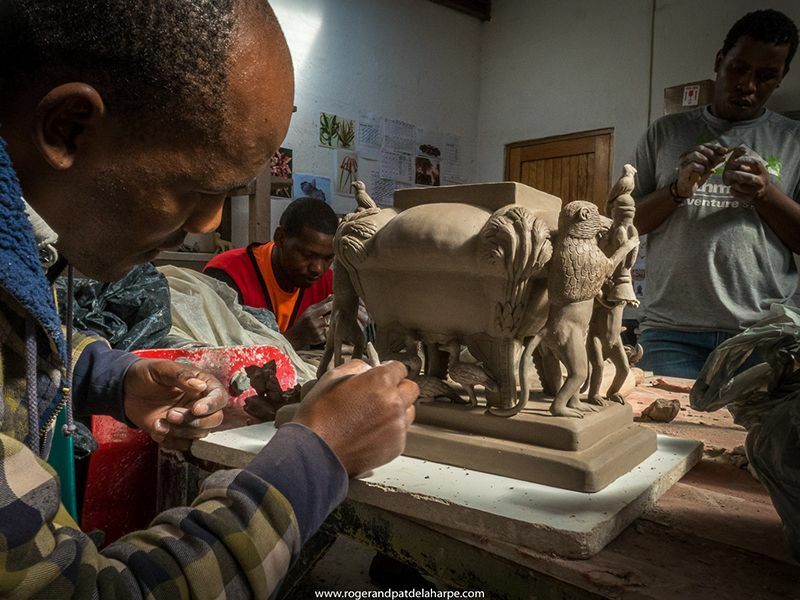 These days Ardmore is based in the KwaZulu Midlands in Caversham near the small town of Howick where their artists are given training, direction, materials, a studio and a guaranteed market for their work. They are also supported by a skilled marketing and administrative team. 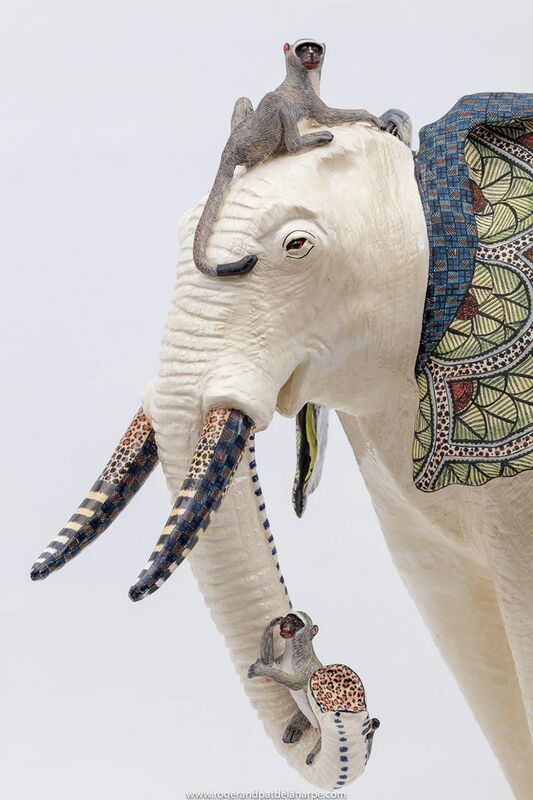 Accolades for there work have poured in, Christie’s describing it as “modern day collectables”. 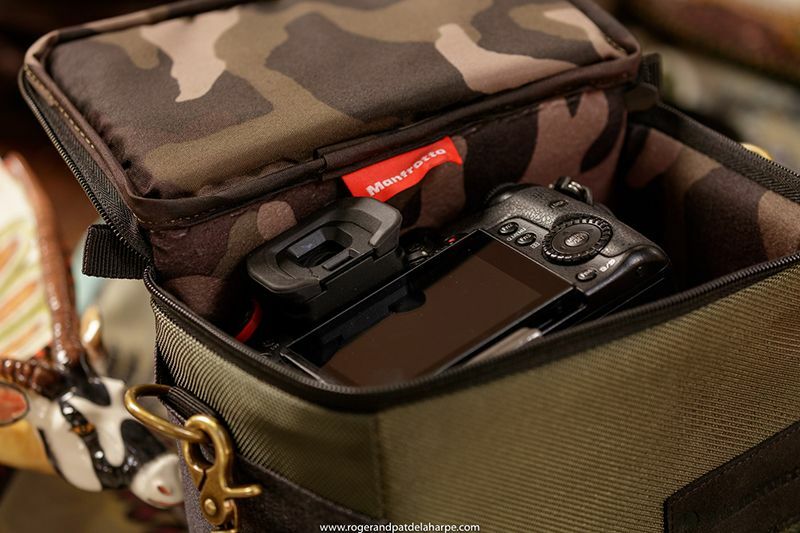 So, what has all this to do with Manfrotto and more importantly with Manfrotto bags? Well, on many of the shoots we do for Ardmore it’s the “real deal”: Lights, tripods (Manfrotto of course), reflectors etc are all part of the scene but sometimes, both when doing small shoots at Ardmore and when one needs to be inconspicuous and unobtrusive on other projects, we leave all that at home and take along our diminutive Panasonic GH4. It’s tiny, light and the best part is that you really don’t look like a “Pro” photographer when you use it. 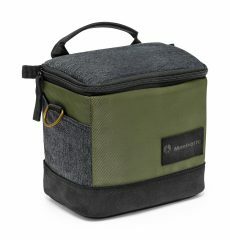 And here’s where the little Street Shoulder Bag comes in. The GH4 fits in perfectly, there’s room for an additional battery, a lens and a few memory cards, and you are out there shooting pro quality video and stills without anyone realising what’s happening. There is a bonus: it looks good – quite stylish actually, with its muted colours and fabrics. I like it. 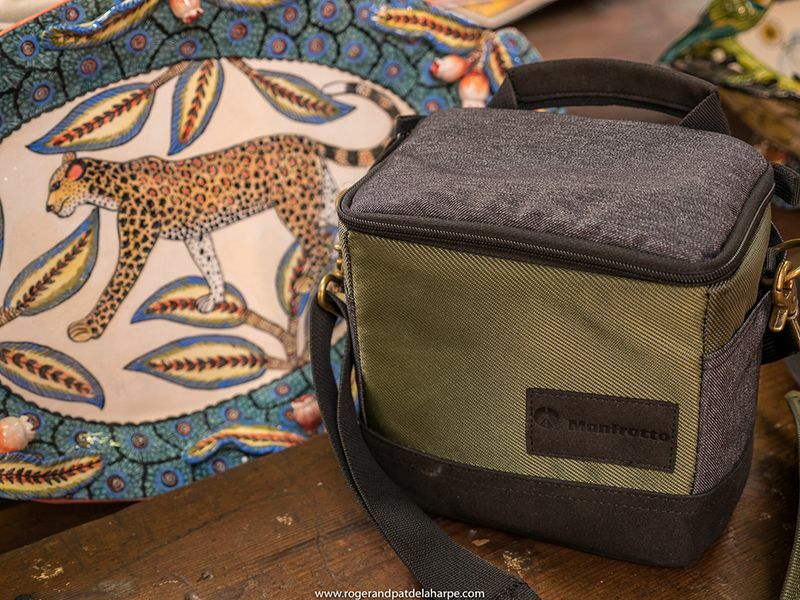 The Street Shoulder bag will certainly be part of our kit in the future. 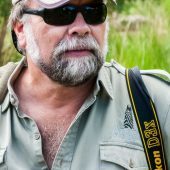 Roger and Pat de la Harpe are photographers and writers based in South Africa and specialize in wildlife and travel photography. Their work has appeared in many local and international magazines and they have published 26 books on wildlife, travel and culture. 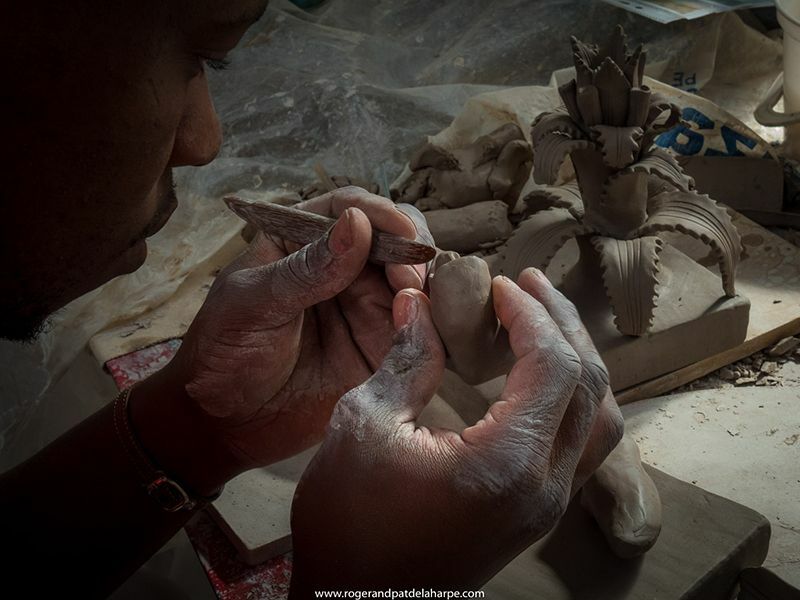 Currently, they are busy shooting a new book entitled African Icons, which is about the 21 must see places in Africa. Generally Roger shoots stills and Pat, video but they do swap cameras when needs be.